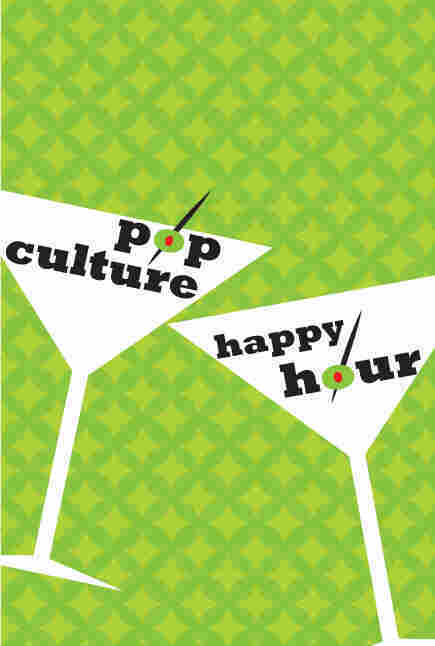 Pop Culture Happy Hour: 'Iron Man' And Giving Up This week's show brings us back to the Marvel universe and into our own surrenders, and as always, we'll talk about what's making us happy this week. As always, we close the show with what's making us happy this week. Stephen is happy about a performance that he rediscovered as part of helping me with a piece I wrote this week. Matt is happy about a video to which he can't help dancing. Glen is happy about a podcast that gives him nothing but happiness and gave him, believe it or not, his "jock jam." (Really.) I manage to be happy about a bunch of things this week, including a new IFC show, a couple of great moviegoing experiences, and the great disdain of Harry Connick, Jr.
Find us on Facebook, or follow us on Twitter: me, Stephen, Glen, Matt, Trey, Jess, and our esteemed producer emeritus and music director, Mike Katzif.